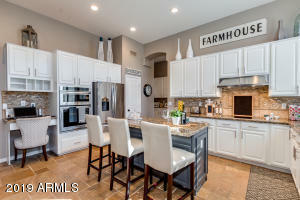 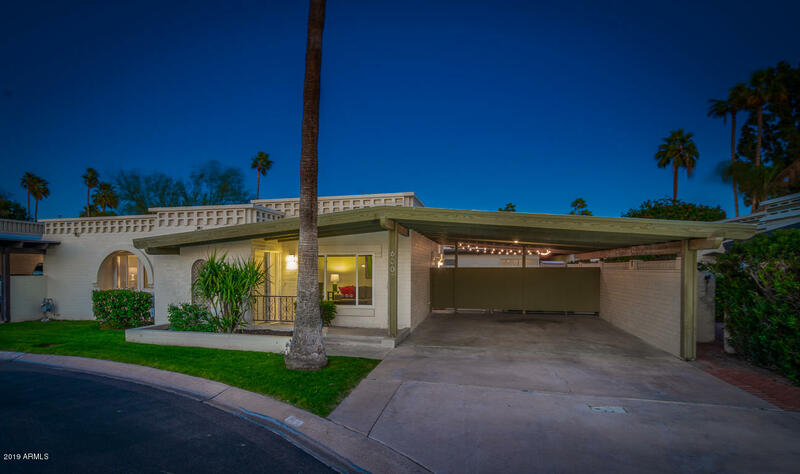 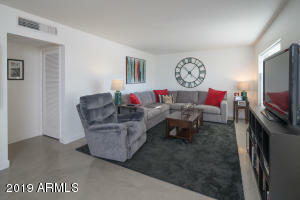 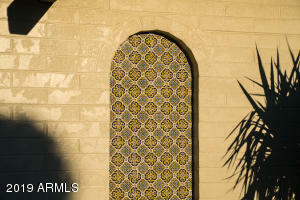 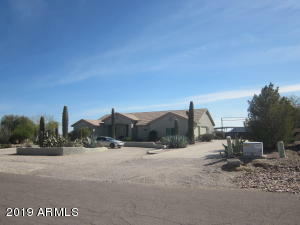 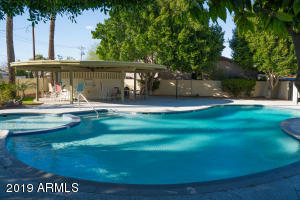 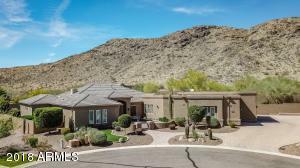 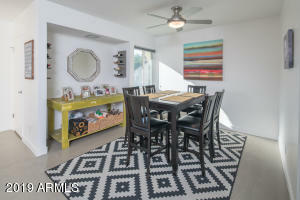 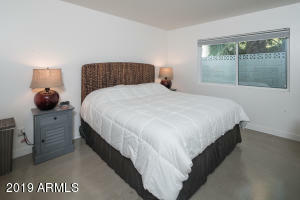 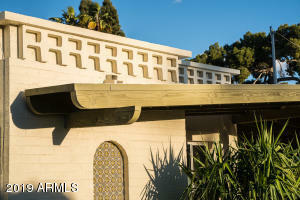 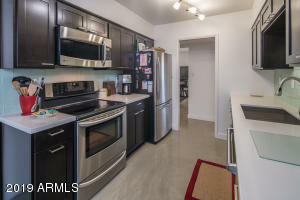 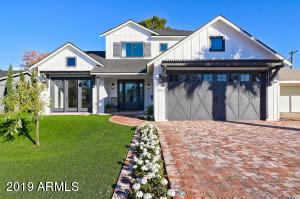 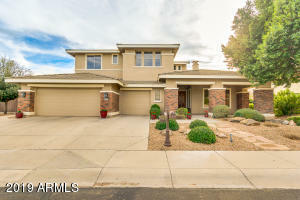 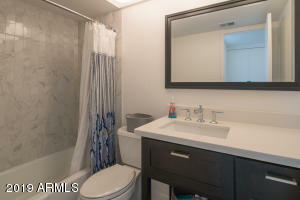 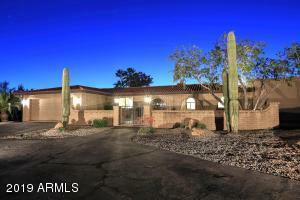 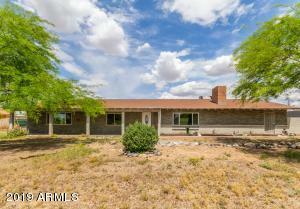 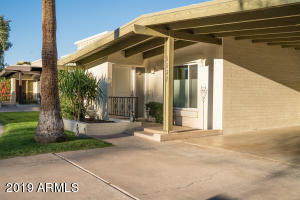 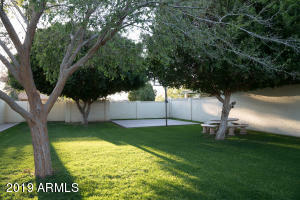 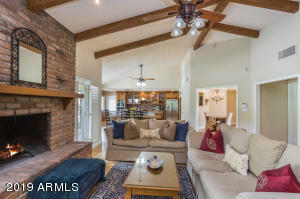 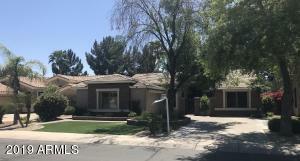 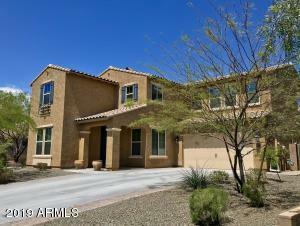 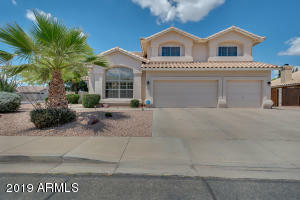 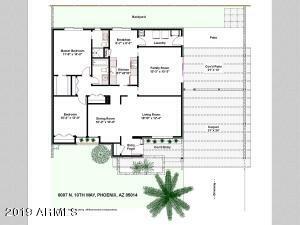 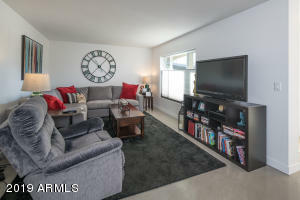 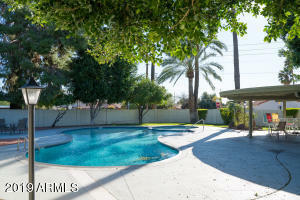 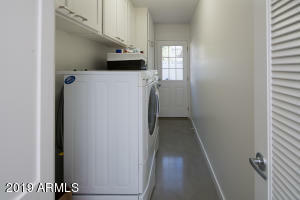 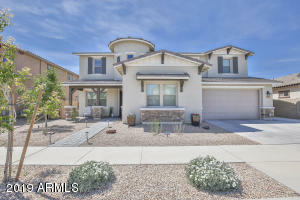 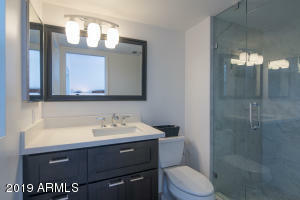 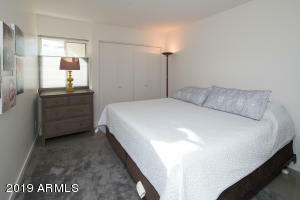 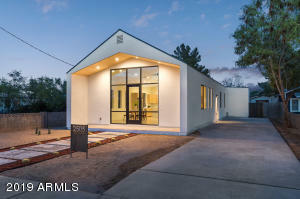 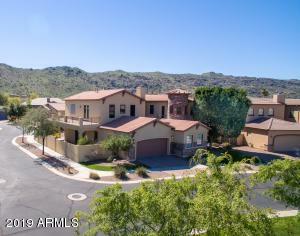 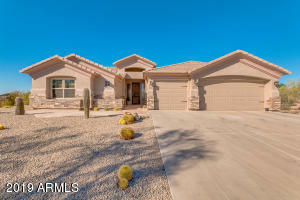 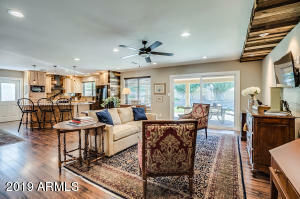 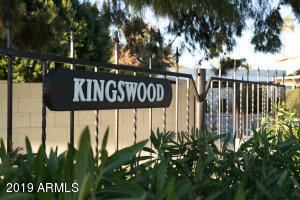 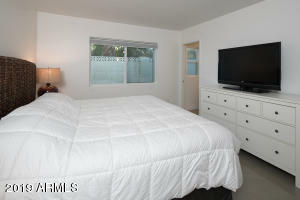 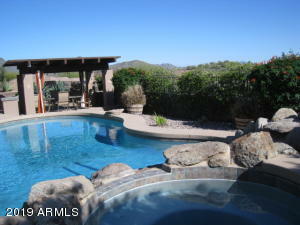 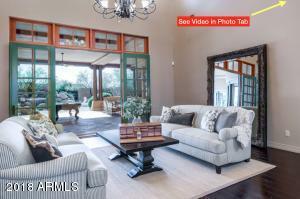 AMAZING CENTRAL PHX MID-CENTRY MODERN HOME enjoying the classic park-like community setting that defines the GOOD LIFE! 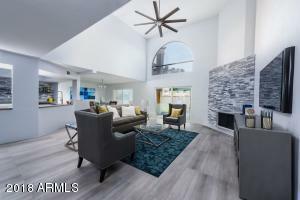 This FULLY-UPDATED & architecturally-significant residence enjoys 1549 well-designed sf w/2 bdrms, 2 bths, a lrg central living w/formal dining & family room/den! 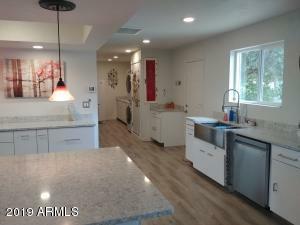 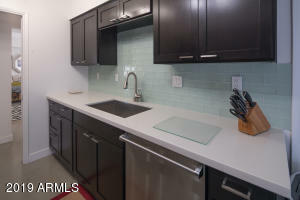 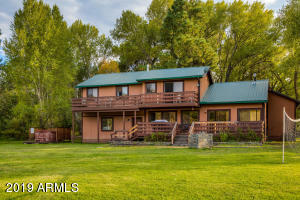 Fabulous chef's kitchen w/blt-in mcrwv, breakfast area & pantry! 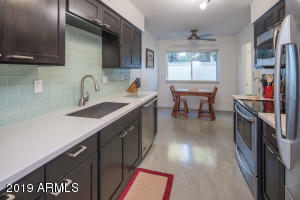 Recent notable updates incld: roof, A/C, dual pane wndws, doors, stained concrete flrs, kitchen, bthrms & lndry cabinets, stone kitchen cntrs, applncs, bathroom vanities, shower surrnds, lighting, 3/8'' glass enclosure in master, electrical panel, int/ext paint, etc! 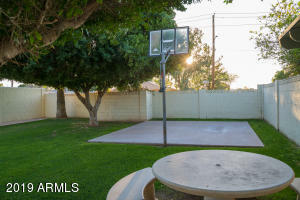 Private rear patio! 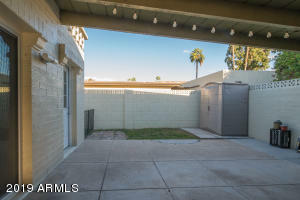 Generous-sized 2 car carport! 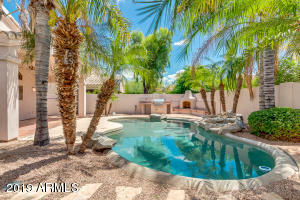 Manicured grounds w/lush lawns, shade trees & a refreshing community pool/spa that will make you feel like you're always on vacation!